The area homes have retained their value over the years and shown steady but, not over-inflated appreciation. A Myers Park address remains one of the most sought-after in the city! See the below links for more homes for sale in the area including Colonial Village or Lake Wylie as well. If you want to know mortgage rates, days on market let us know. We can help you find your dream home with your square feet and floor plan in mind. For the most-up-to-date information on Myers Park current home values, then we urge you to contact us. We can assist you with all aspects of buying or selling real property in this and other neighborhoods in the Charlotte Metro area. Also ask to be placed on an instant notification system when any new Myers Park MLS listings come on the market or price reductions in Myers Park are posted. If you’re searching for Charlotte NC foreclosures in Myers Park or neighboring communities, then we invite you to view the listings in this or any of the Charlotte popular subdivisions on our site. And if you’re searching for condos or townhomes for sale in the Charlotte area, feel free to browse our updated listings of Charlotte condos, townhouses, townhomes, lofts on our site. You can also search Charlotte homes for sale by zip code, search homes by Charlotte school zones or a multitude of other options on our site–all at your own leisure! If you need help with Charlotte Relocation or want to search homes be sure to use our multiple listing service here. Featuring available homes in Madison park, Freedom park and surrounding Mecklenburg County.  information on this page is based on information on single family homes for sale in Myers Park subdivision in Charlotte NC per the Carolina Multiple Listing Services, Inc. and is deemed reliable but, not guaranteed.